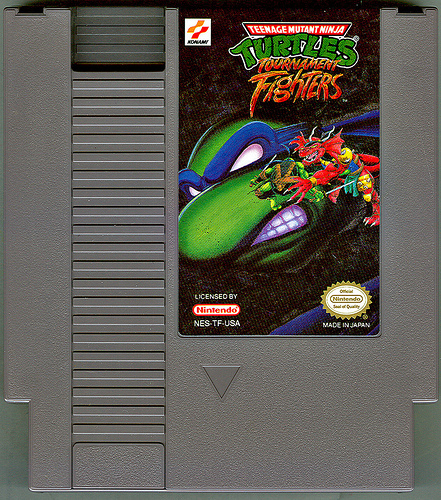 134 Lukie Points will be rewarded to you when you buy this. 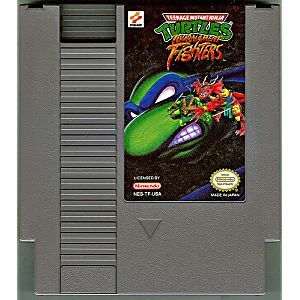 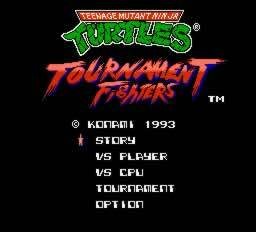 Teenage Mutant - Tournament Fighters original NES Nintendo Game cartridge only - Cleaned Tested and Guaranteed to Work! 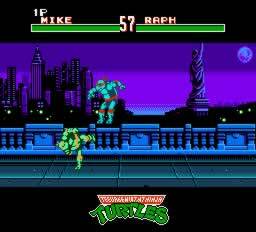 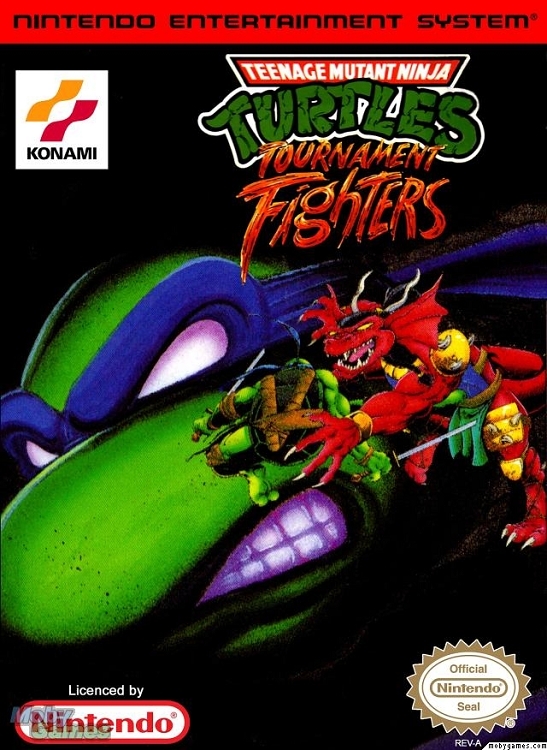 Best Fighting Game on the NES!